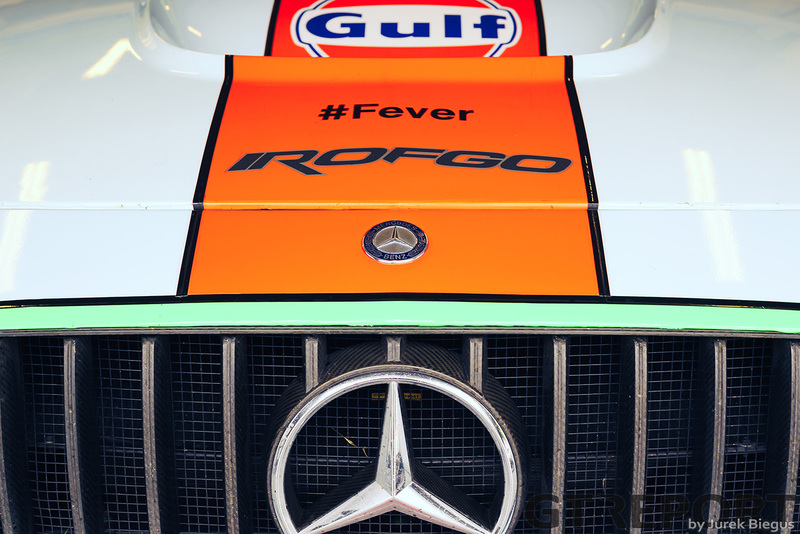 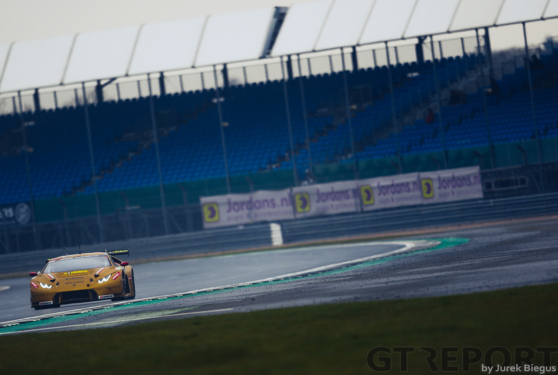 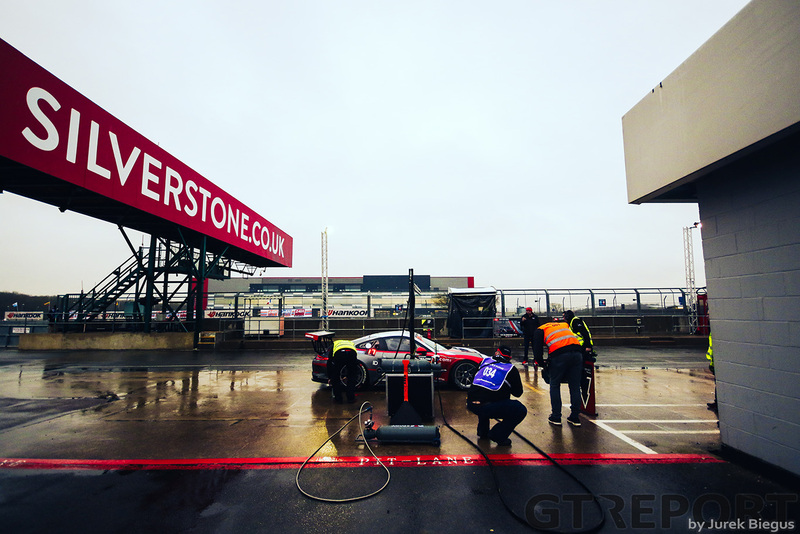 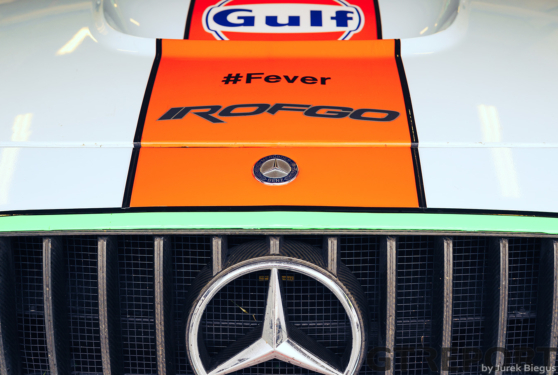 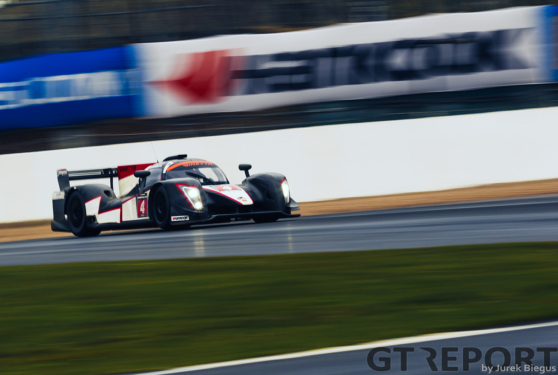 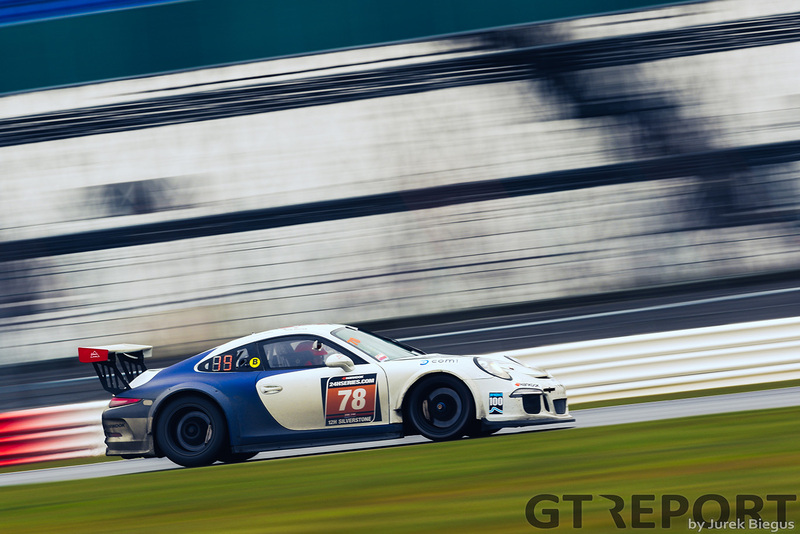 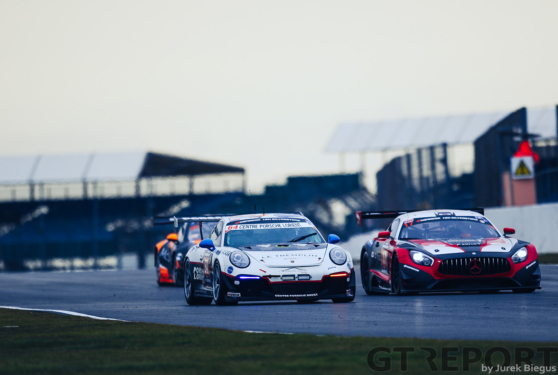 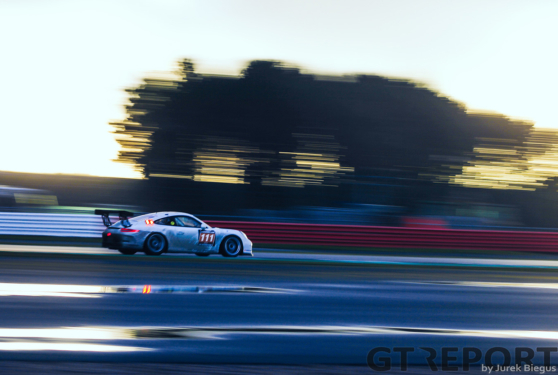 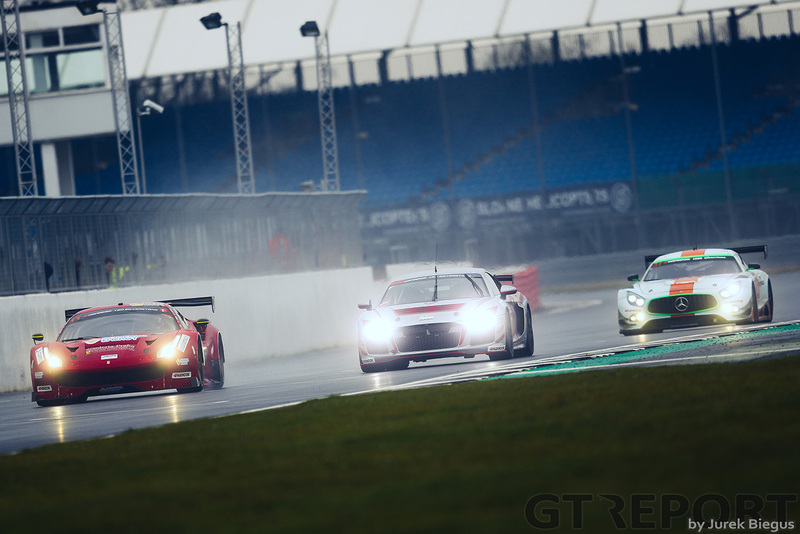 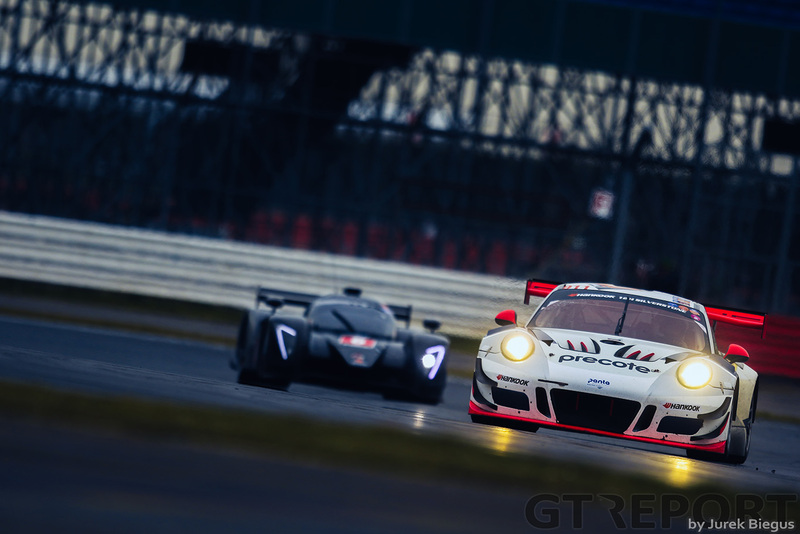 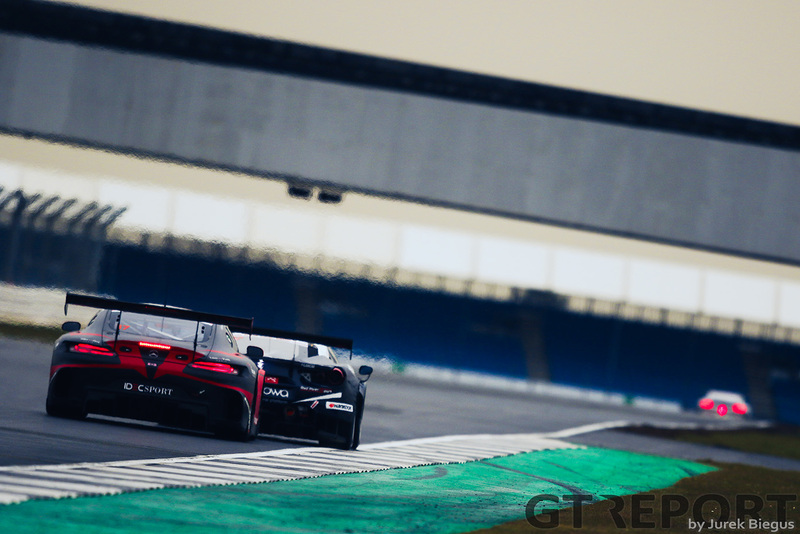 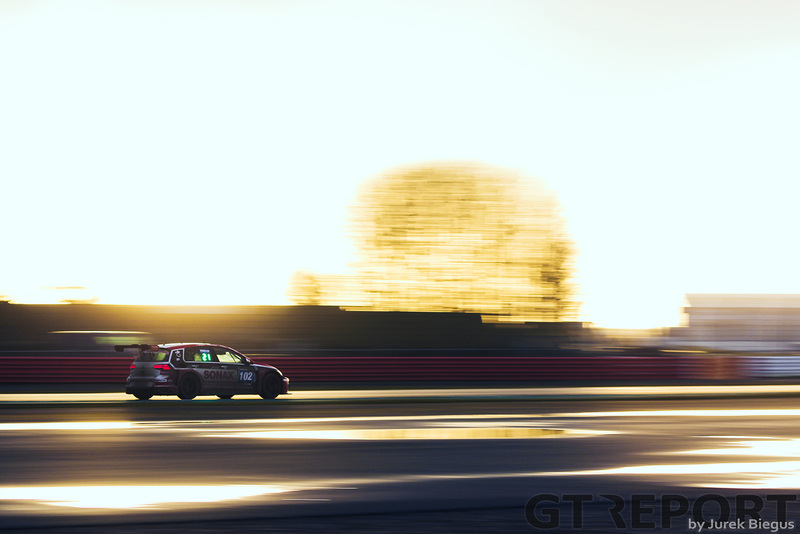 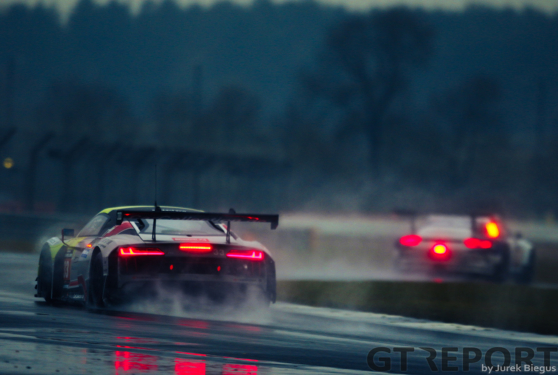 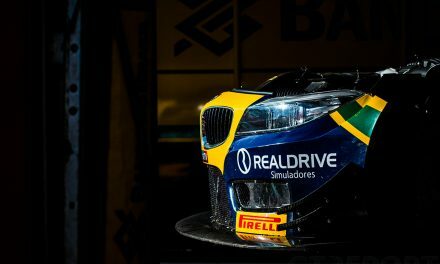 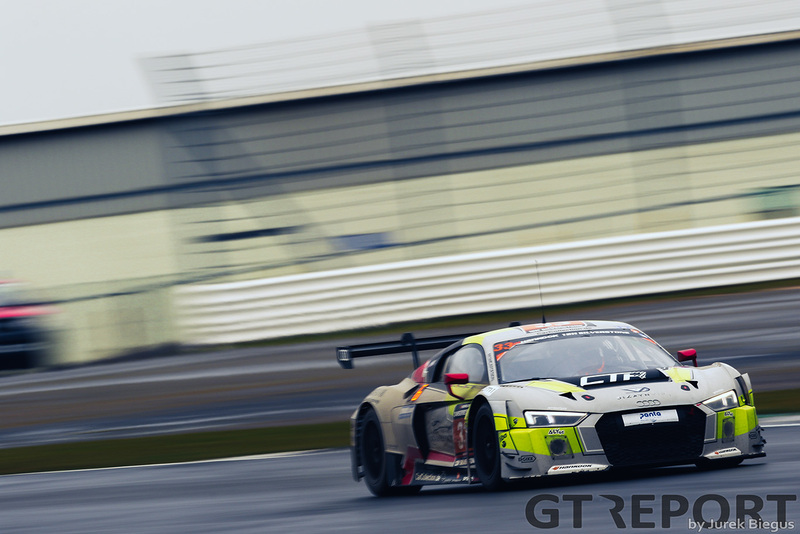 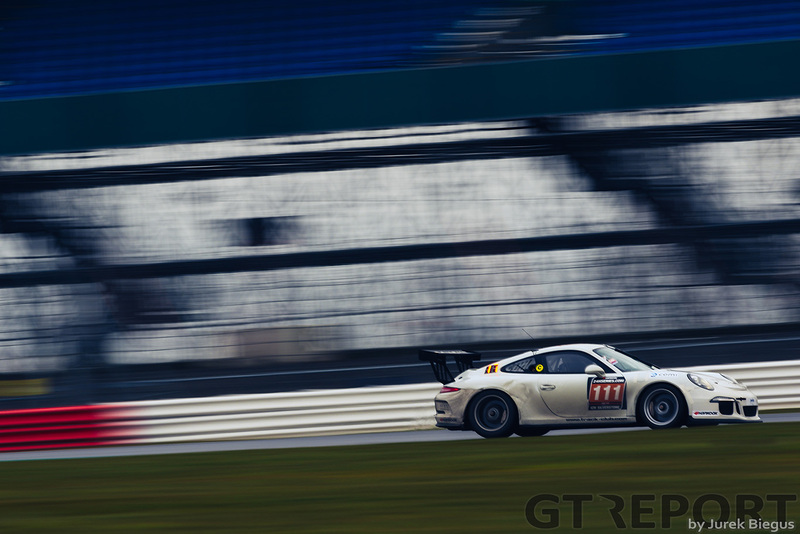 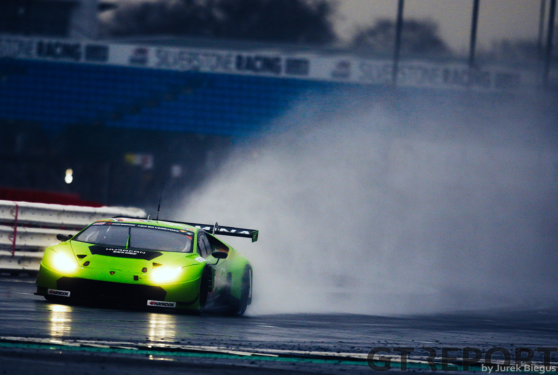 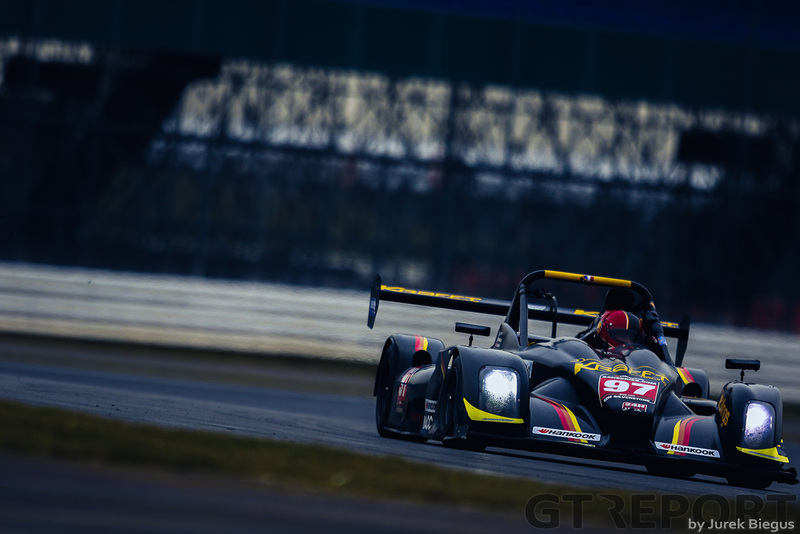 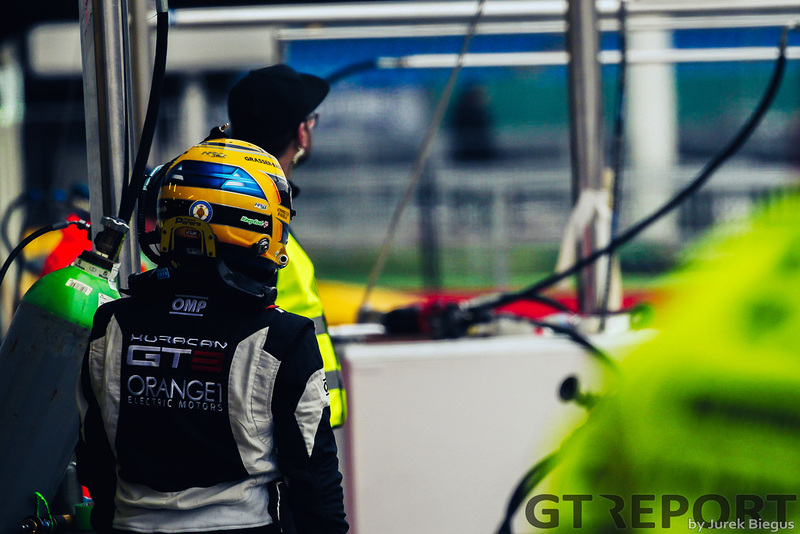 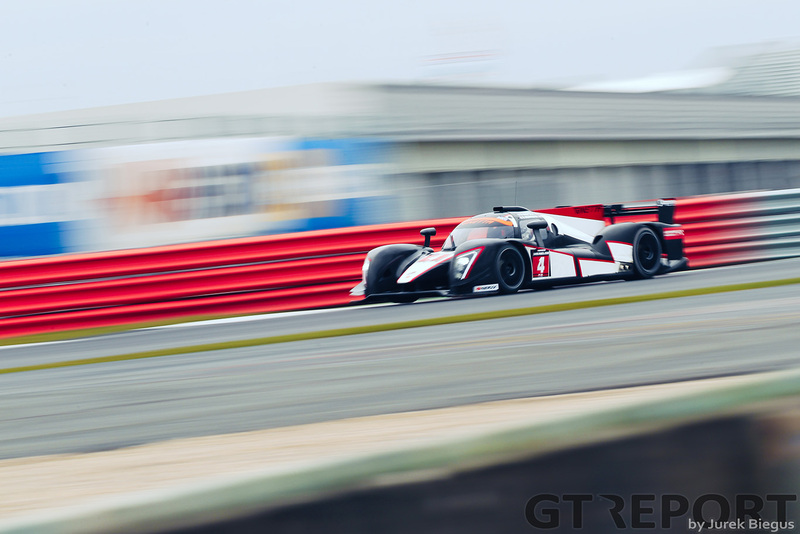 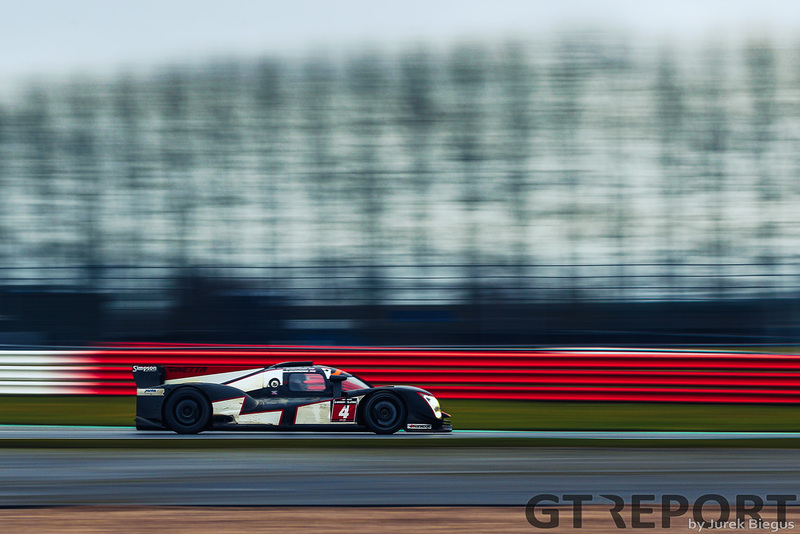 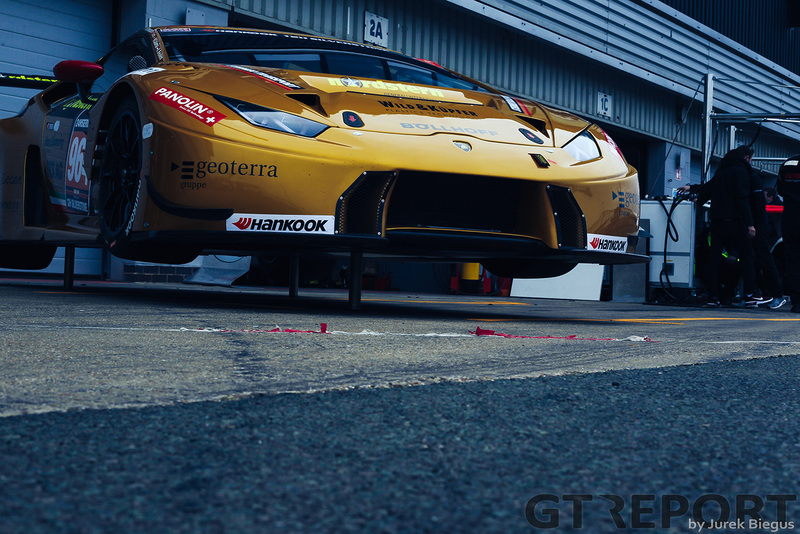 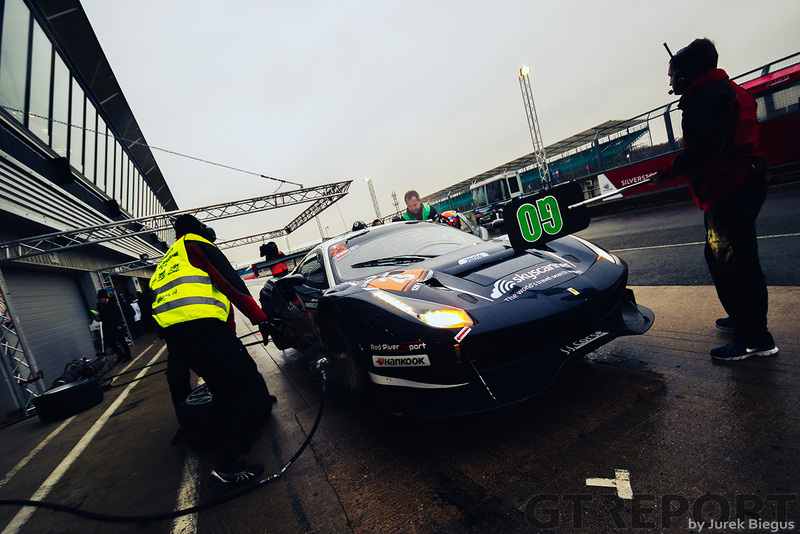 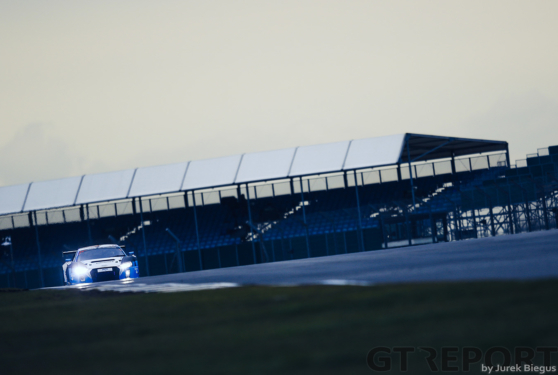 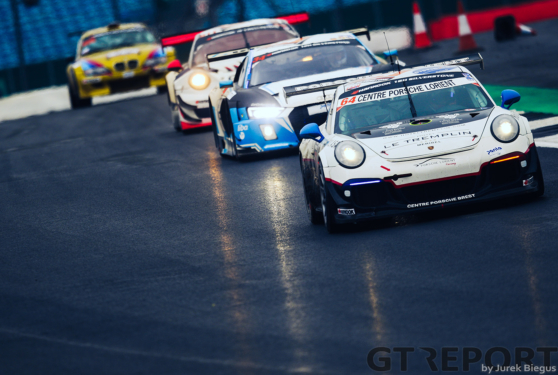 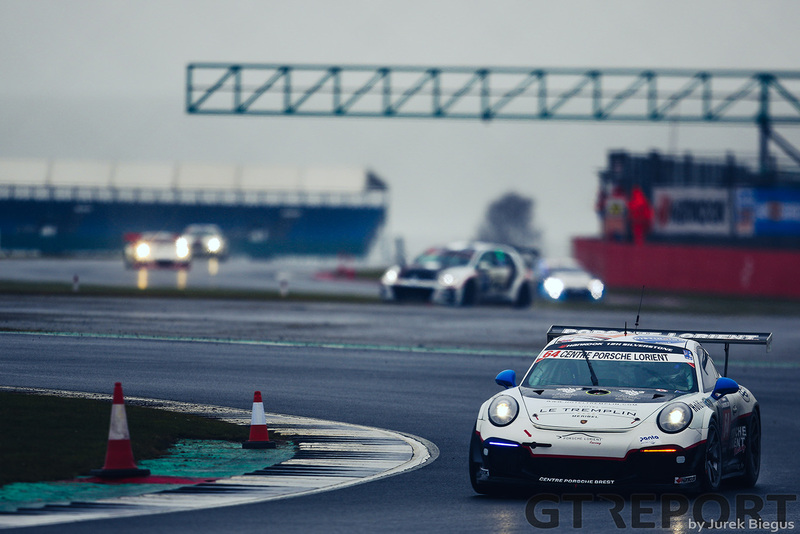 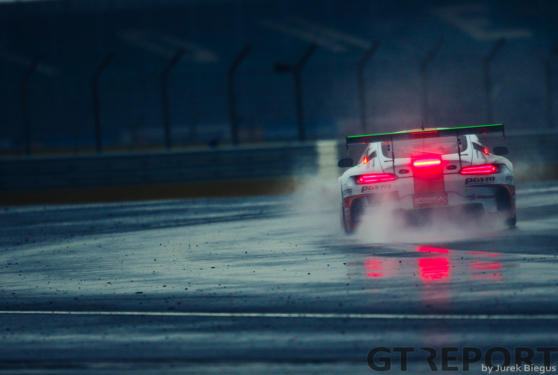 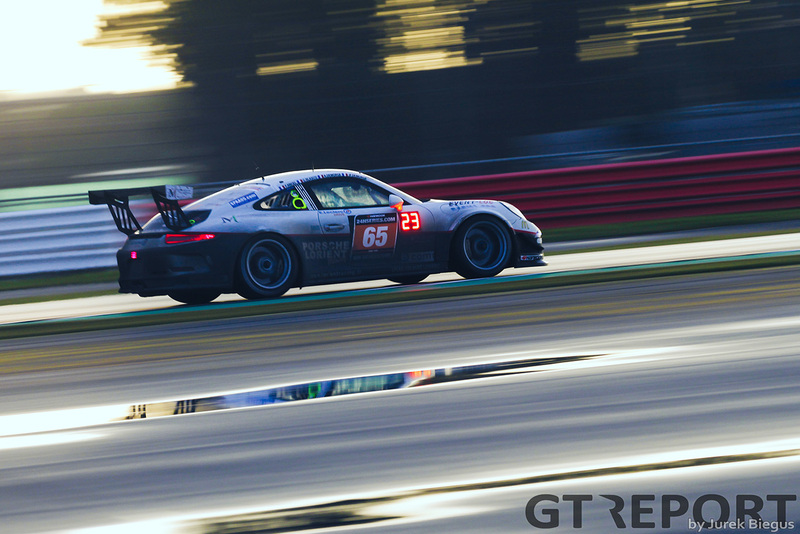 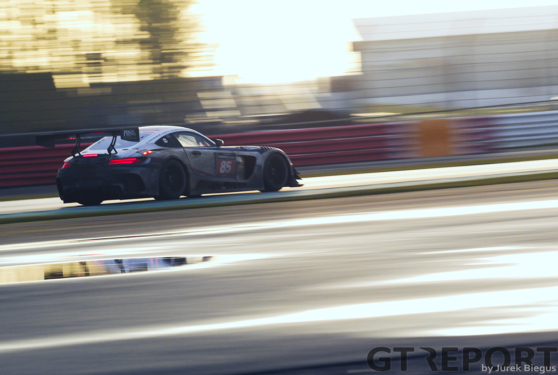 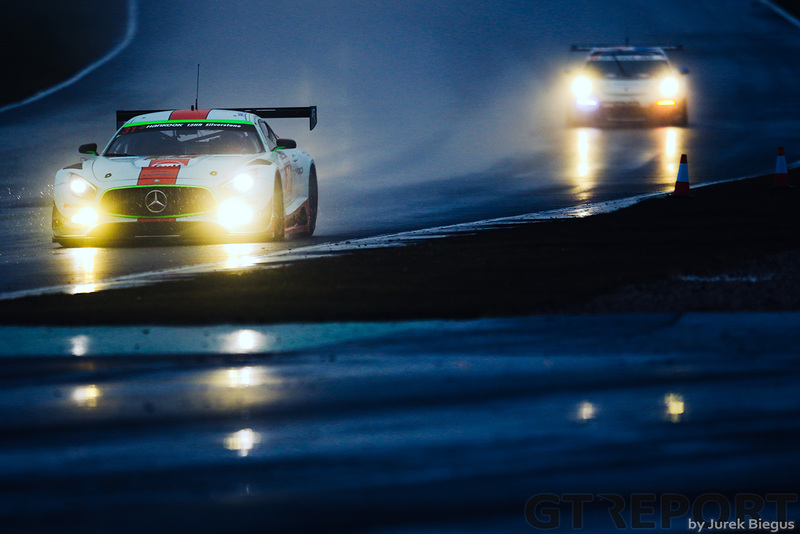 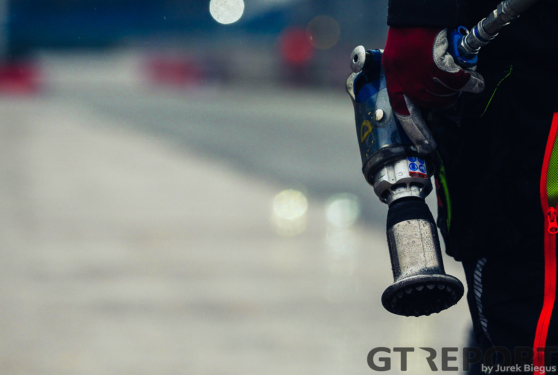 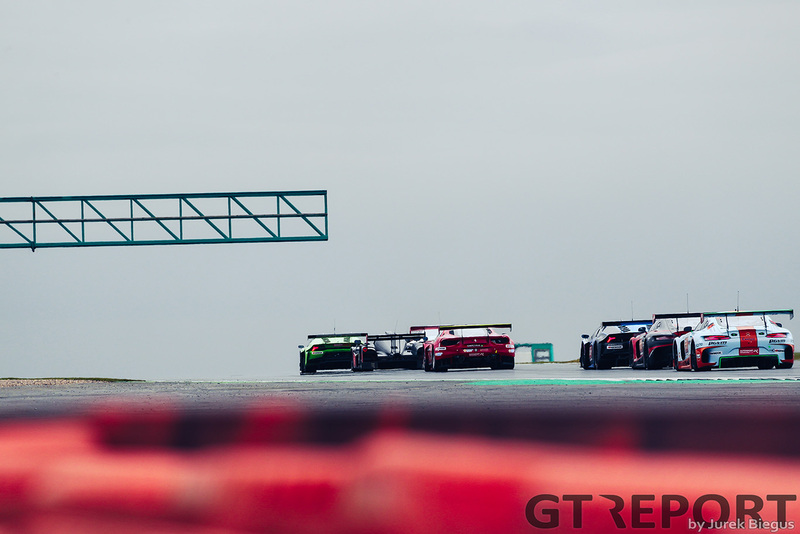 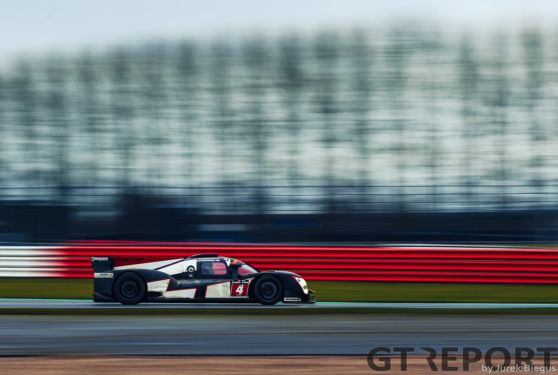 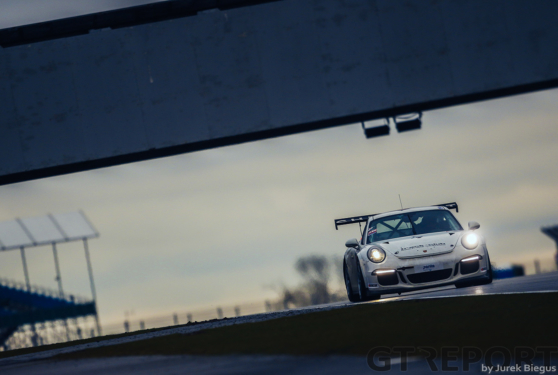 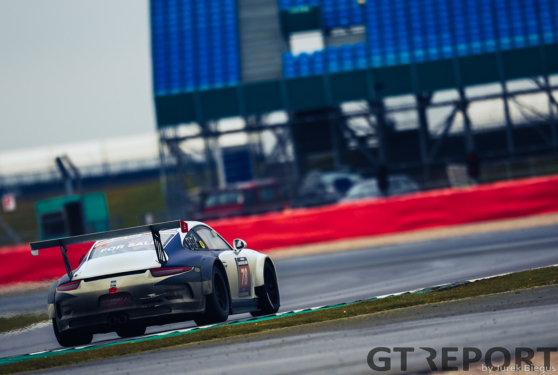 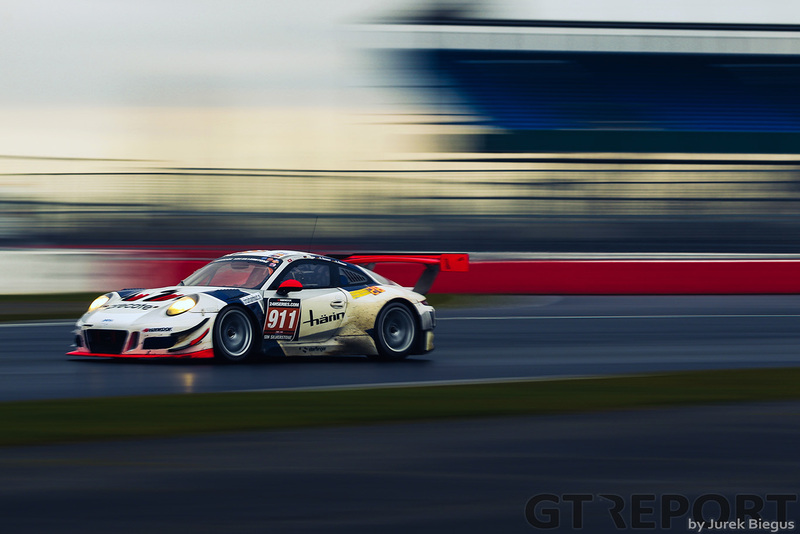 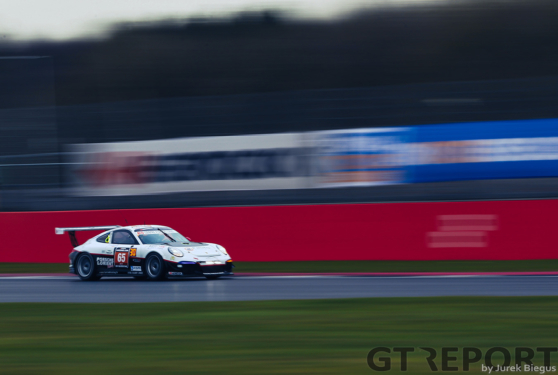 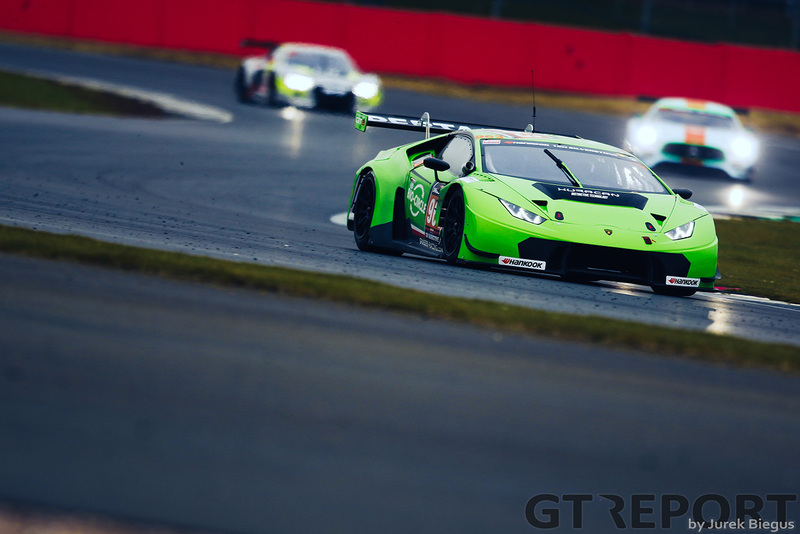 From the heat of Dubai to the wind and rain of Great Britain, the 24H Series came to Silverstone for the second round of the championship with a TCR-only 24 hour race and a 12 hour GT/Prototype race. 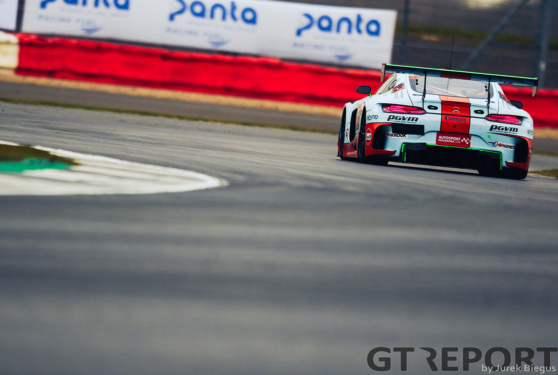 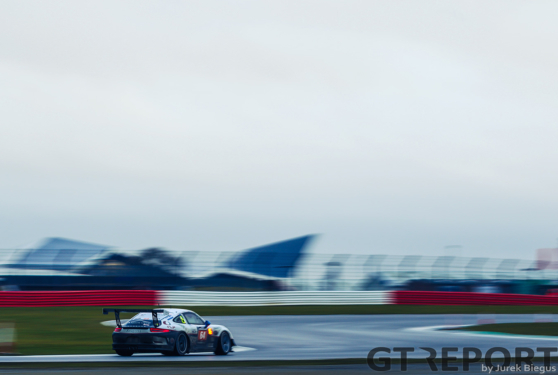 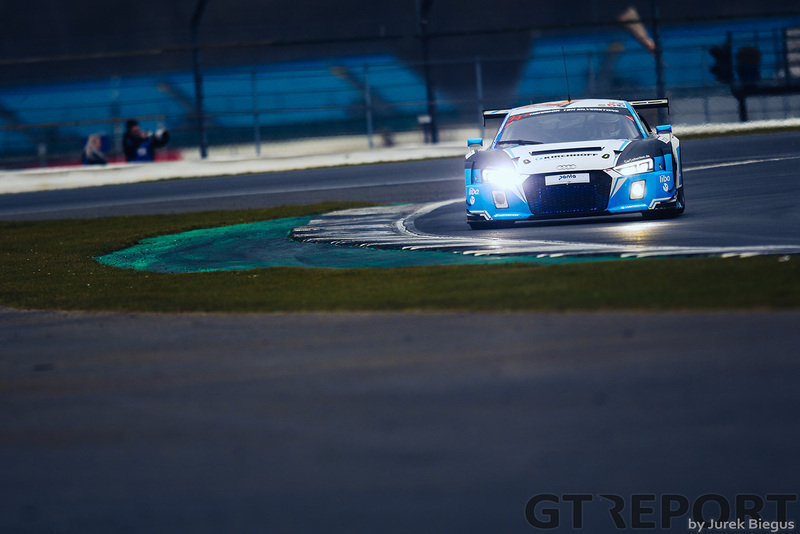 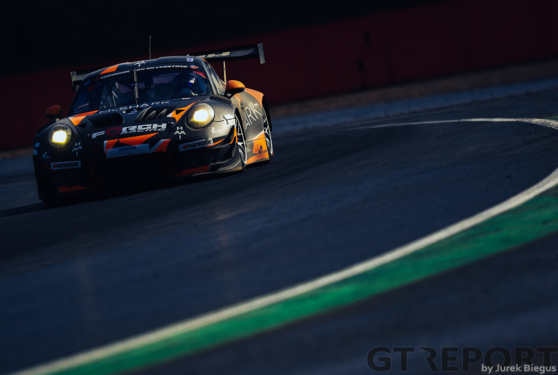 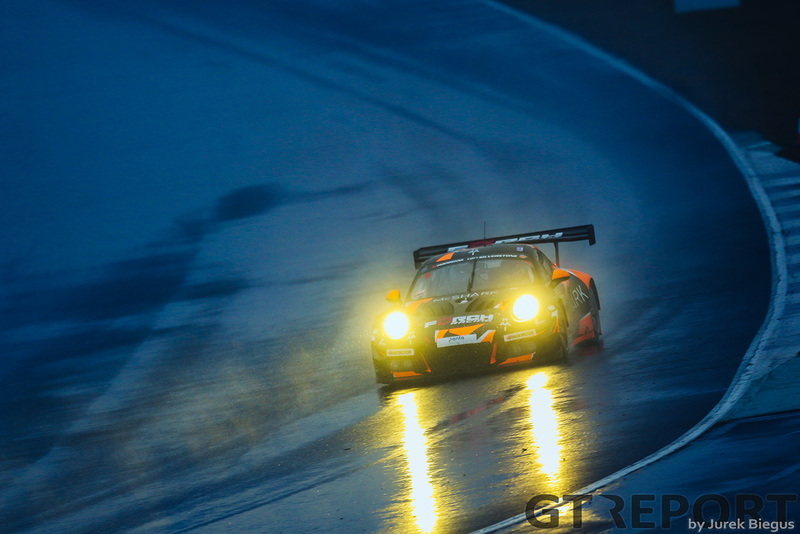 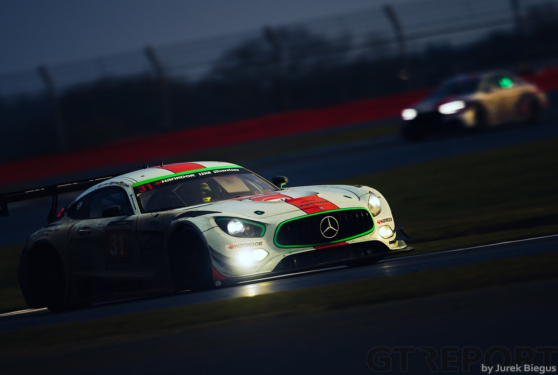 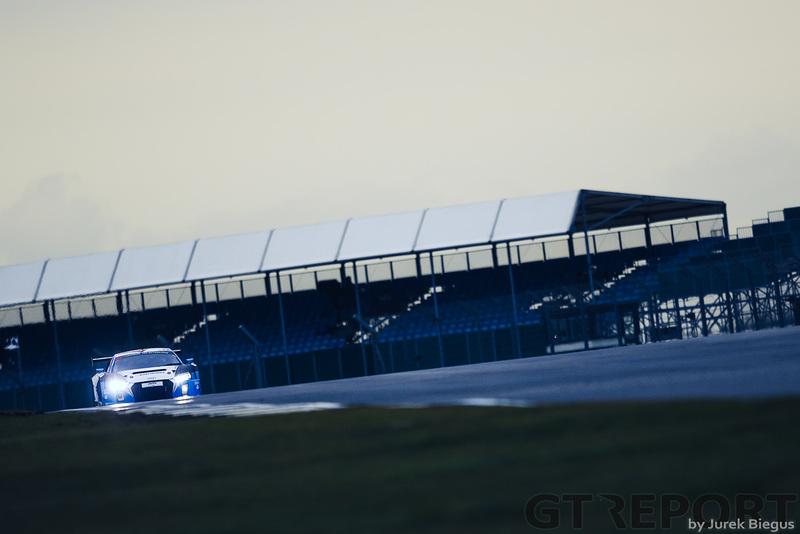 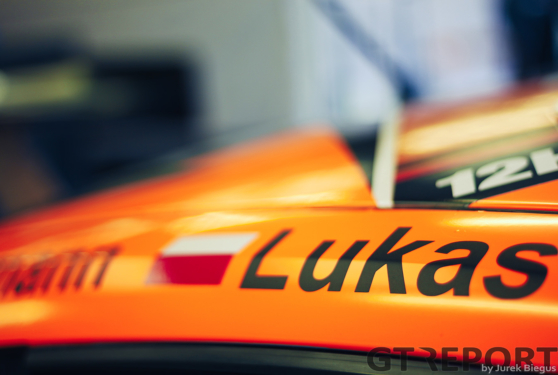 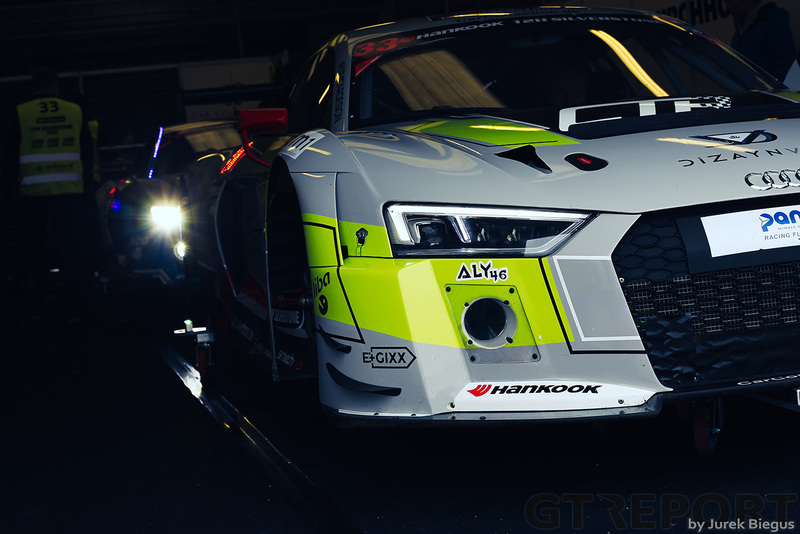 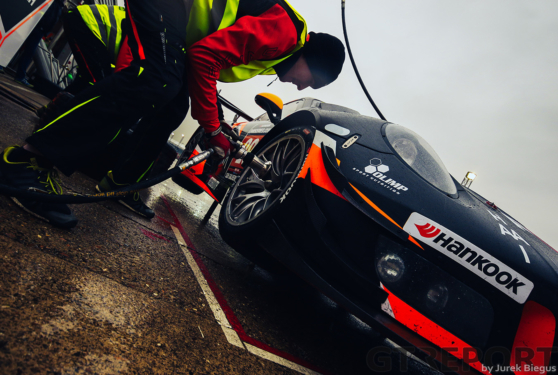 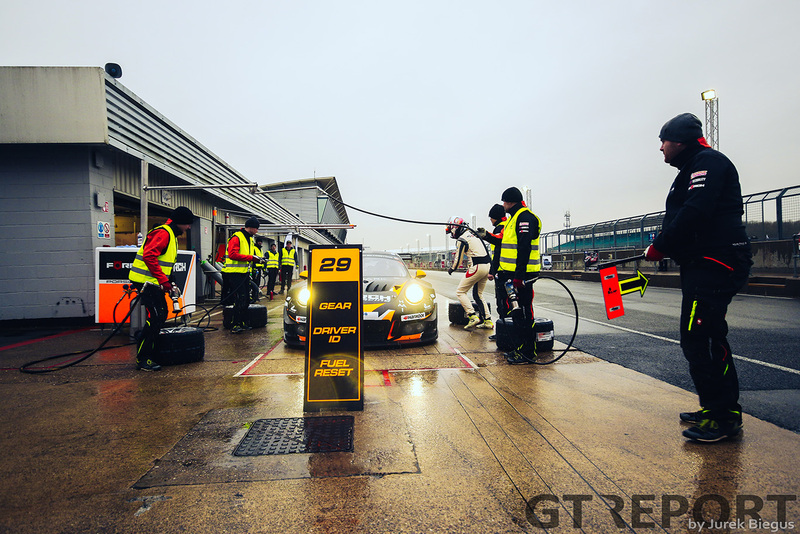 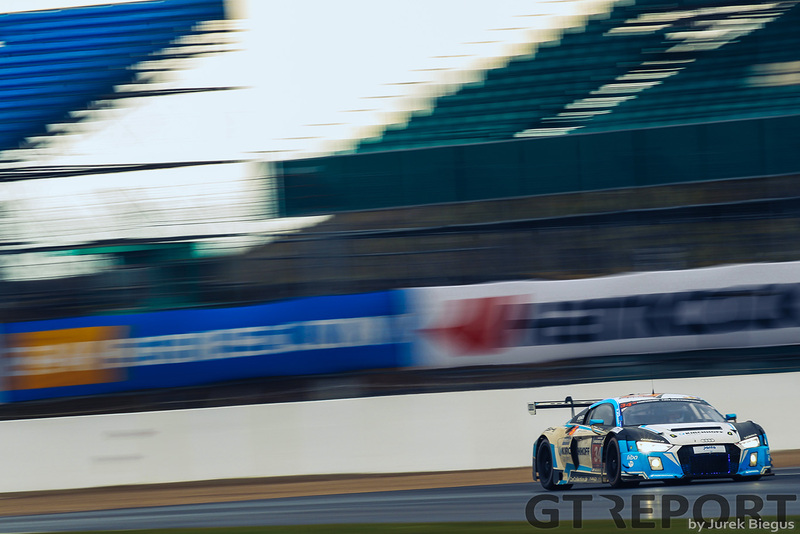 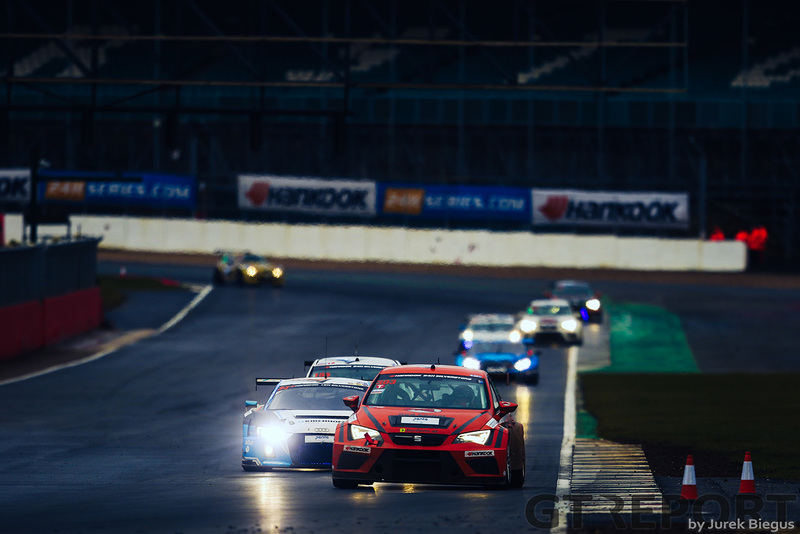 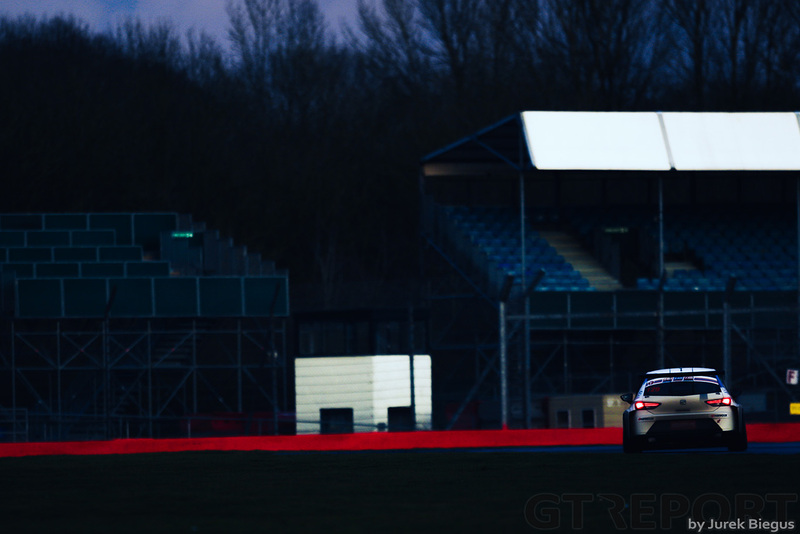 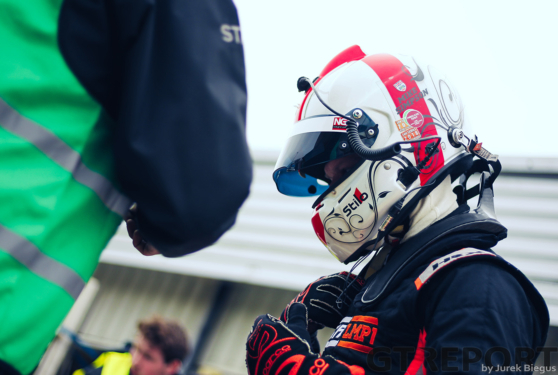 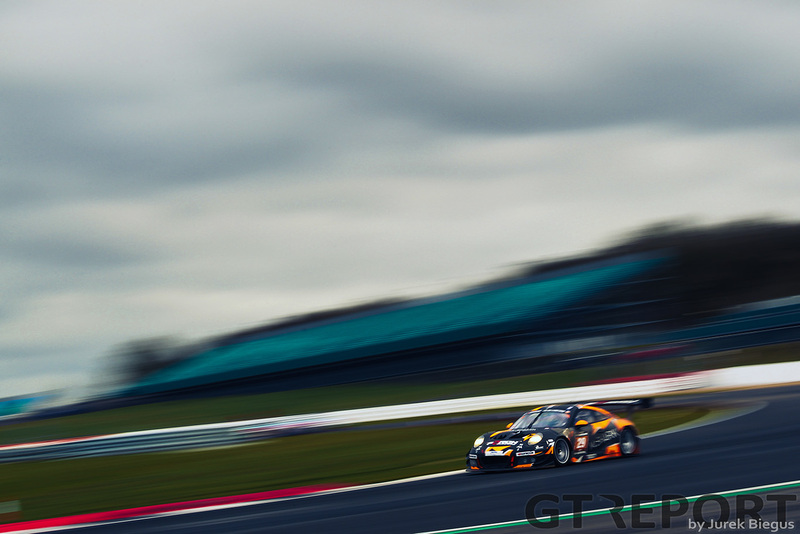 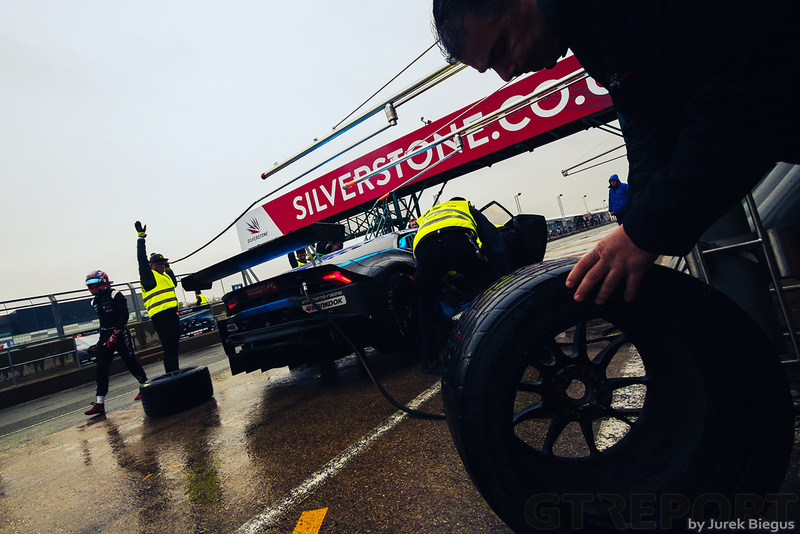 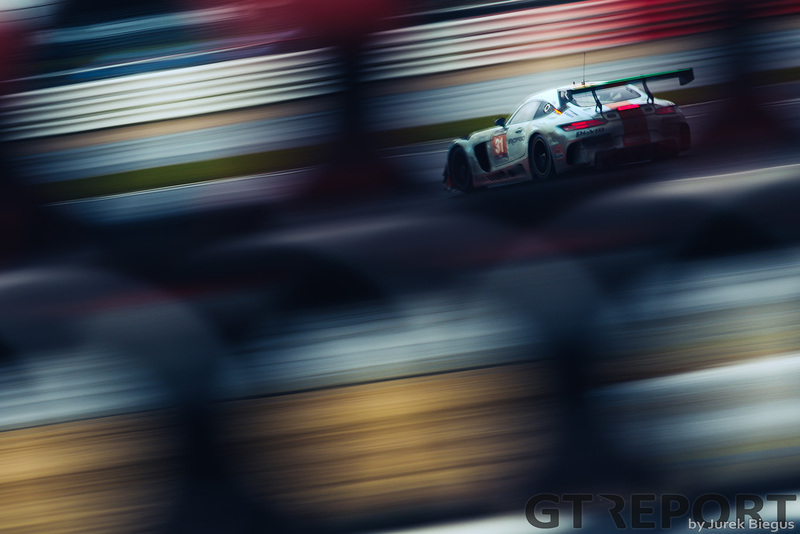 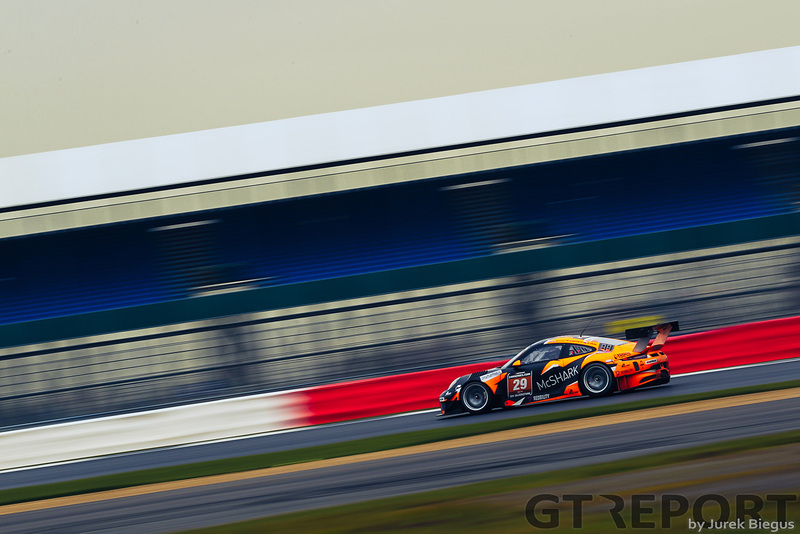 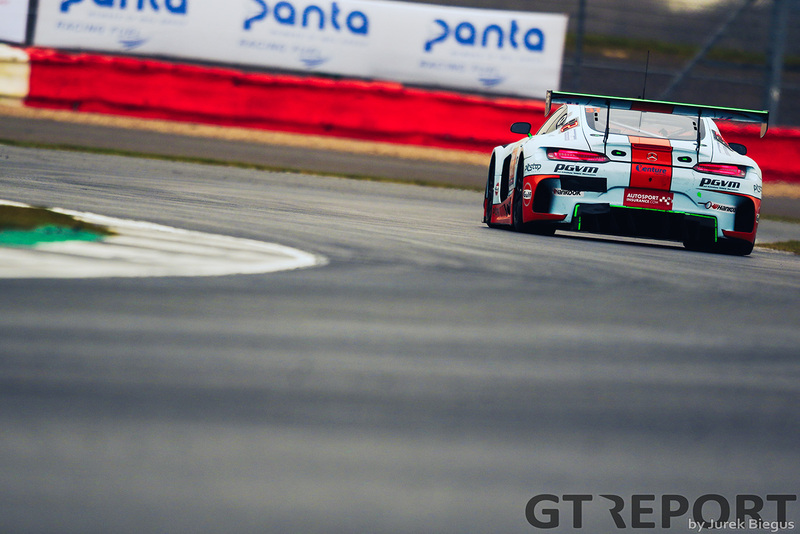 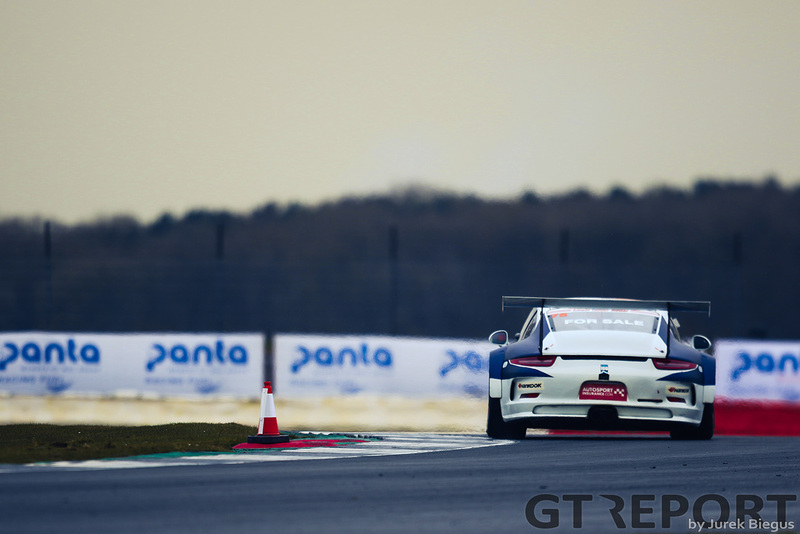 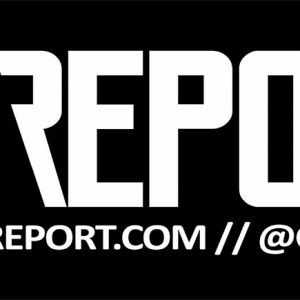 The Hankook 12 hours of Silverstone was run over two days with the first 5 hours on Friday and the remaining 7 hours starting at the same time as the 24hr TCR race. 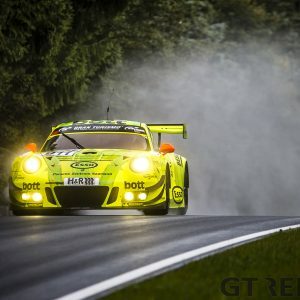 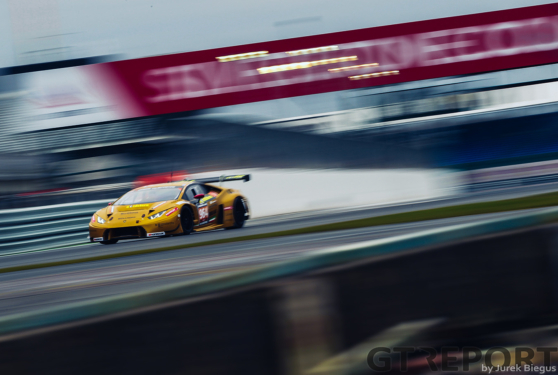 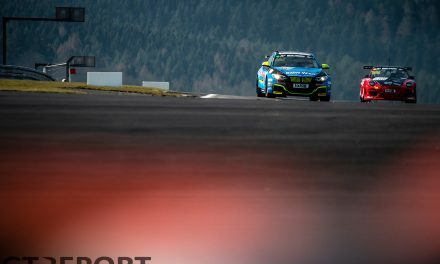 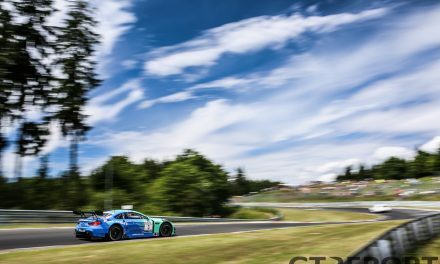 At the end of Friday it was an all Eastern European lockout with the Czech Scuderia Praha Ferrari 488 GT3 holding the lead ahead of the Forch Racing Porsche 991 GT3R from Poland. 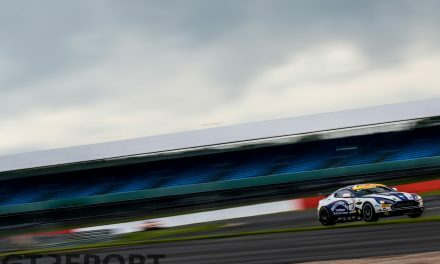 But by race end on Saturday afternoon the Simpson Motorsport Ginetta G57 prototype had taken the overall victory with Steve Tandy, Bob Berridge, Mike Simpson and Charlie Robertson taking the win despite their original entry being all but destroyed in a heavy accident on Thursday and a spare car shipped from the team’s base. 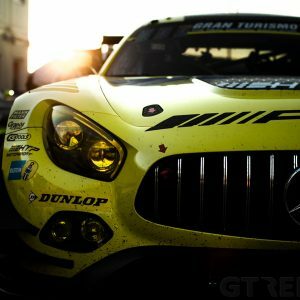 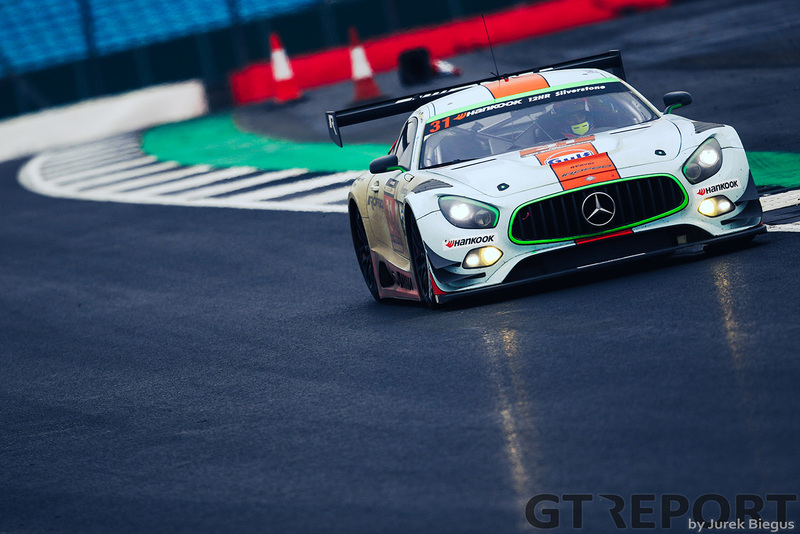 In second place and taking the overall GT title was the ROFGO Racing Mercedes-AMG GT3 of Roald Goethe, Stuart Hall and Daniel Brown. 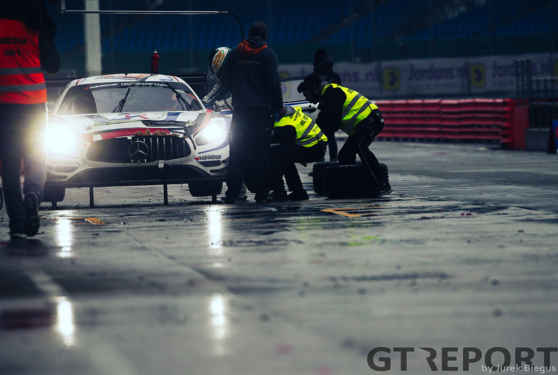 Nursing a broken rear diffuser from early in the race the Mercedes team chased down and caught long time leaders Forch Racing with just a couple of hours remaining, leaving the Porsche of Robert Lukas, Zeljko Drmic and Patrick Eisemann to take third overall and second in class. 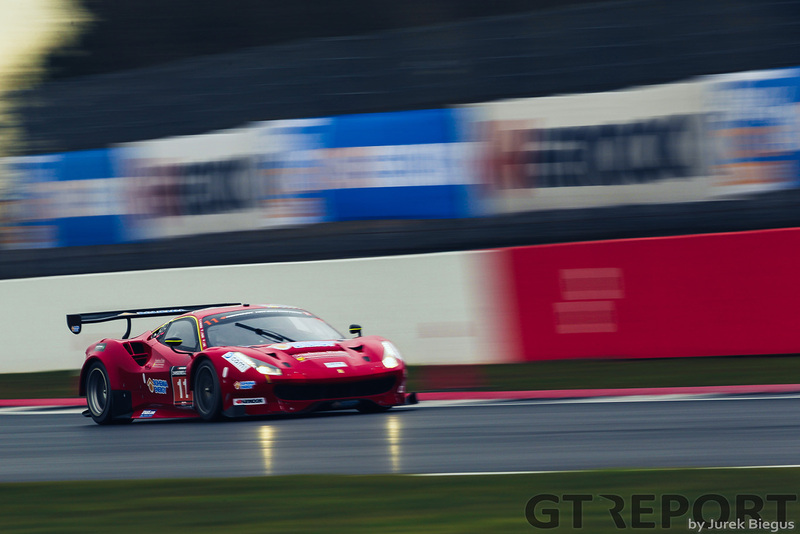 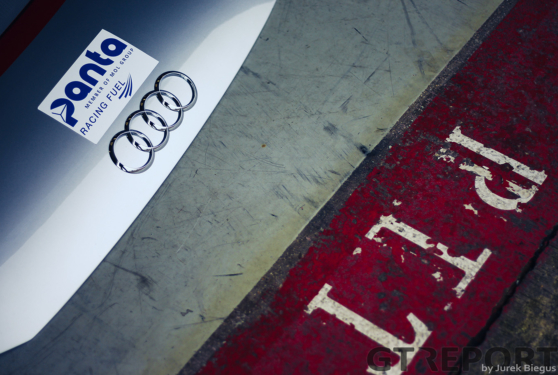 Early leaders Scuderia Praha fell out of contention following an accident a little under half way into Saturday’s race. 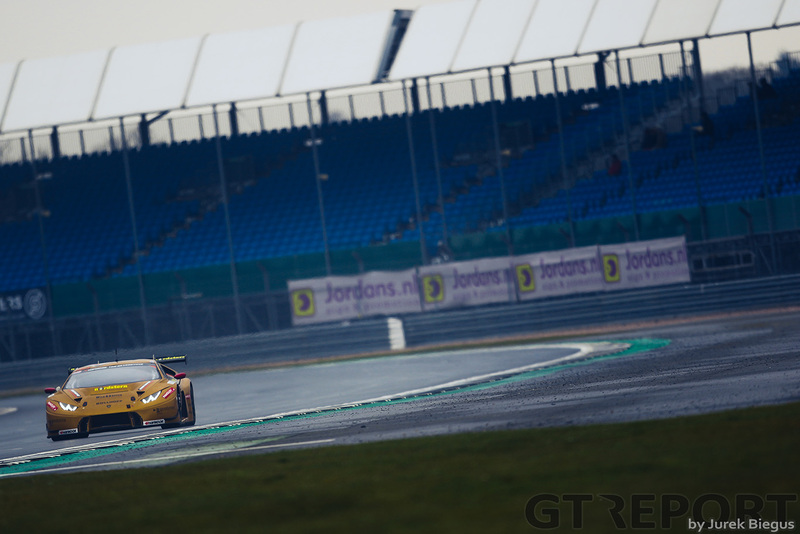 This saw the car complete the race with massive damage to one side of the Ferrari but still finishing a creditable P5 overall just four laps behind the winning Ginetta.